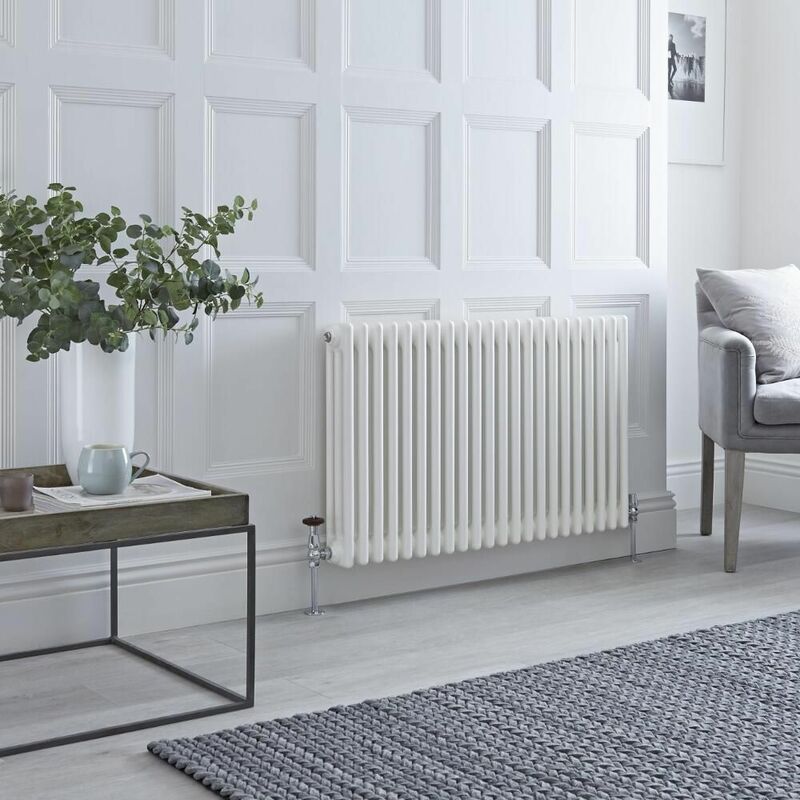 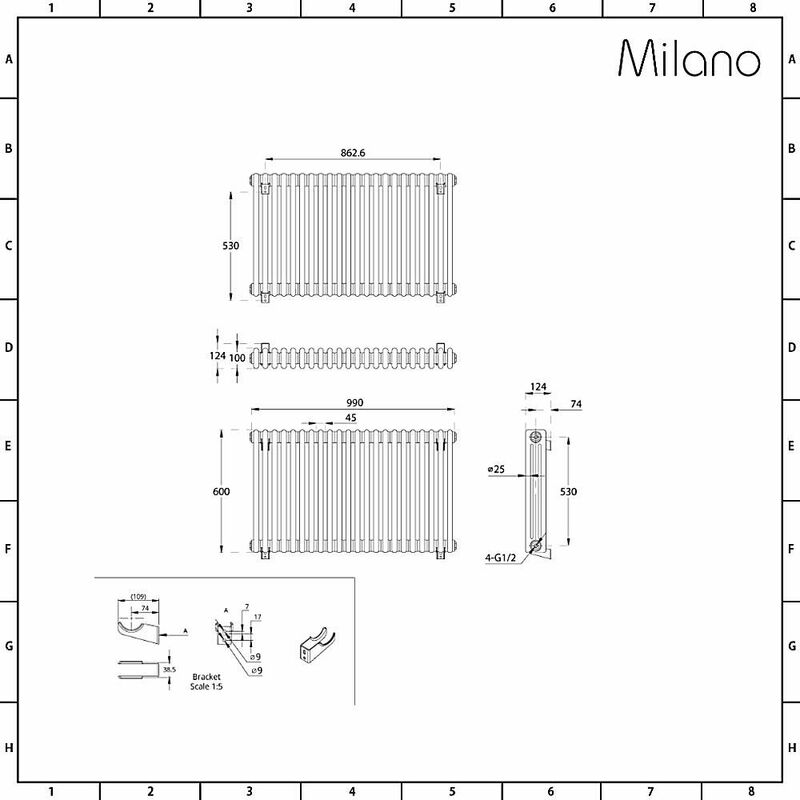 The Milano Windsor 600mm x 990mm radiator has a classic column design which will complement the look of heritage style bathrooms and living spaces, and a terrific hourly heat output to keep your room warm and cosy. 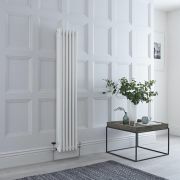 This model features sleek, three-part columns and has a stunning white finish which is simultaneously classic and fresh, making it a perfect fit for both modern and traditional interiors alike. 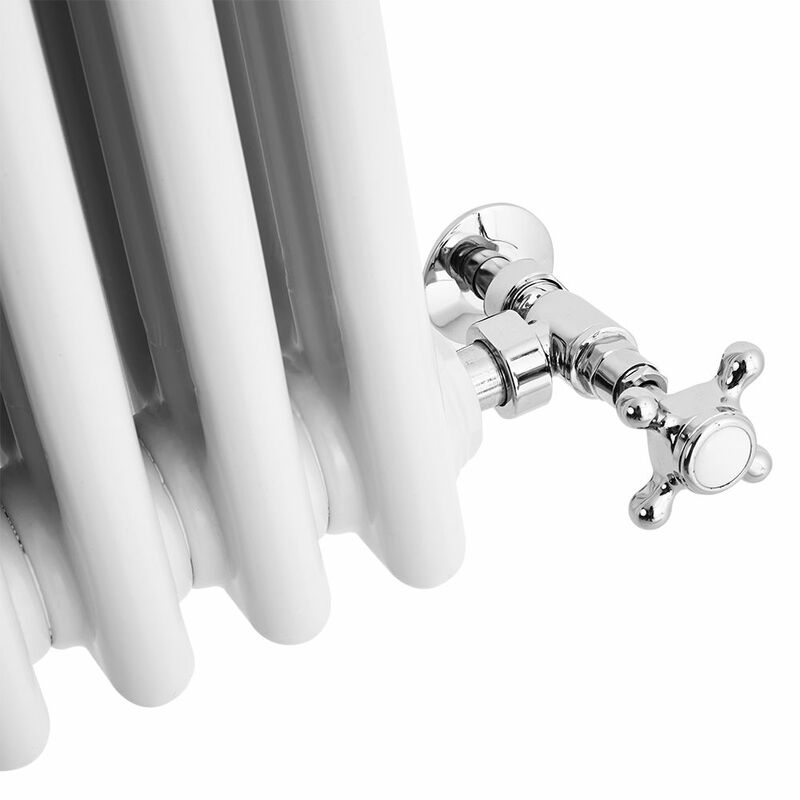 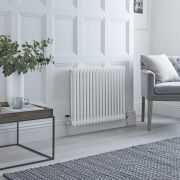 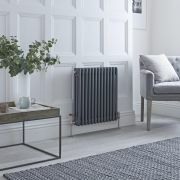 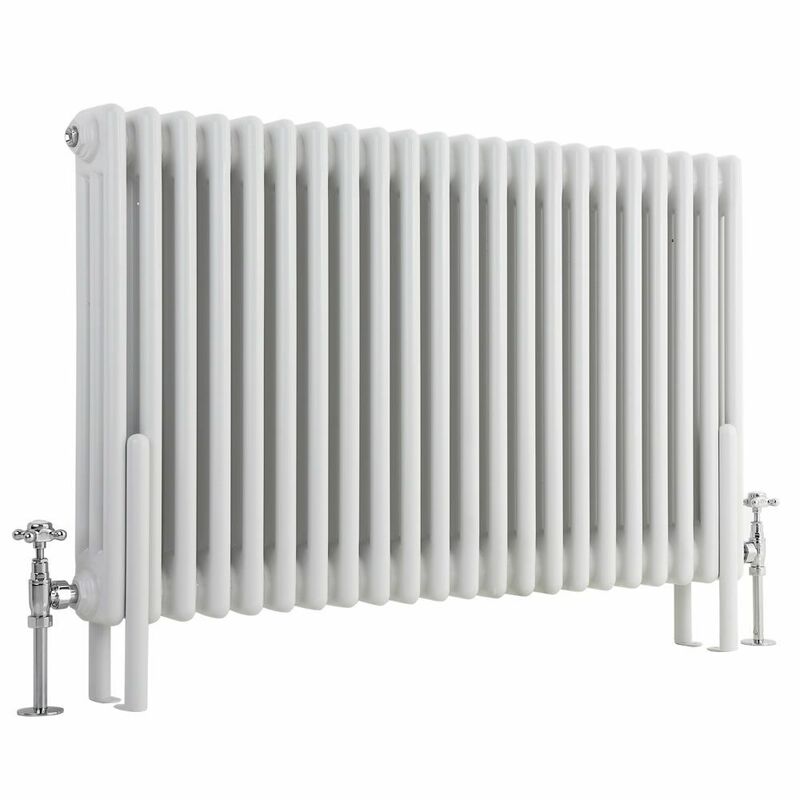 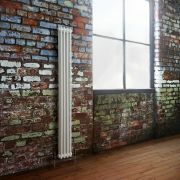 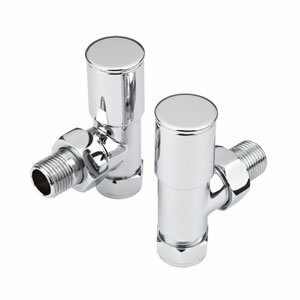 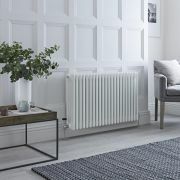 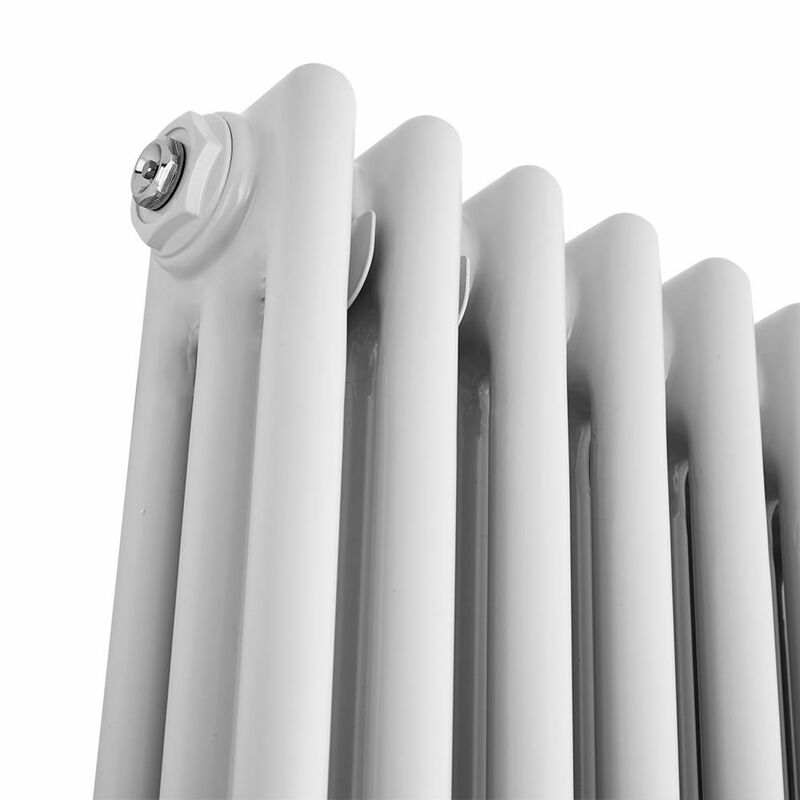 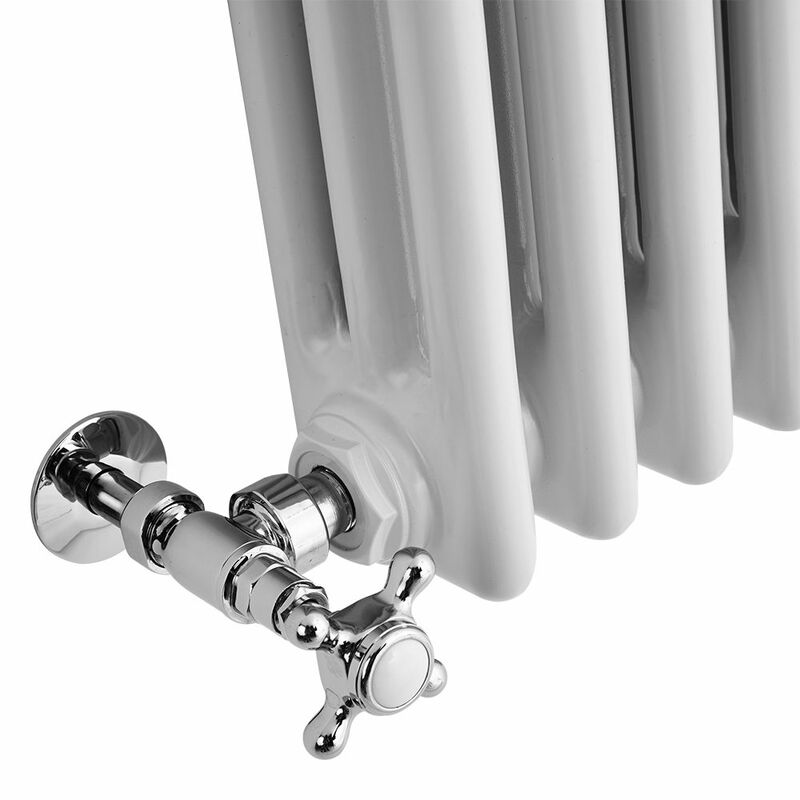 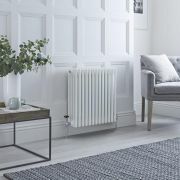 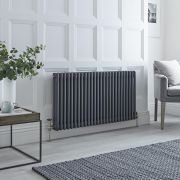 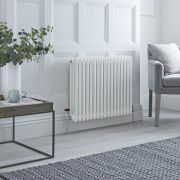 It has been made from premium quality steel giving you a radiator that will look and perform like new for years to come.